On the eve of the Cancer Solstice - The turning Axis of the World - the "Pivot". 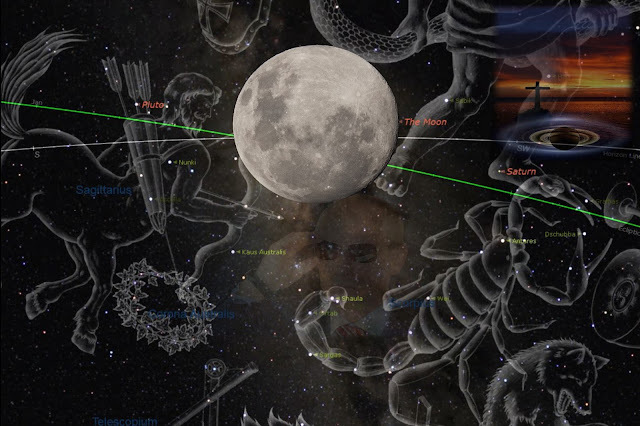 Sunday June 19, AEST, and Monday June 20, GMT, 2016, a ripe Moon -Sagittarius Full Moon will illuminate the past. In particular events & challenges from 1991 & 2010, may be a highlight of this reflective contestation period. Authoritarian, despotic power struggles, old repressive systems may be questioned. This could manifest in very emotional outbursts, vindictive and callous mindset will feature. March 20 - 2015 - remember to remember!!!! Love & compassion is called for, show your growth and reach out to those who a dazzled by the excessive light. The murky waters are about to reveal unkind truths. Arrows fired now will only prolong the pain. ps...be cautious approaching a man wearing dark sunglasses carrying a reindeer or bear!